The ASA created Eastern, Central, and Western Regions to enjoy more-than-local activities in this large country. Our Eastern Region is now also working in Northeast, Southeast, and Mid-Atlantic areas. 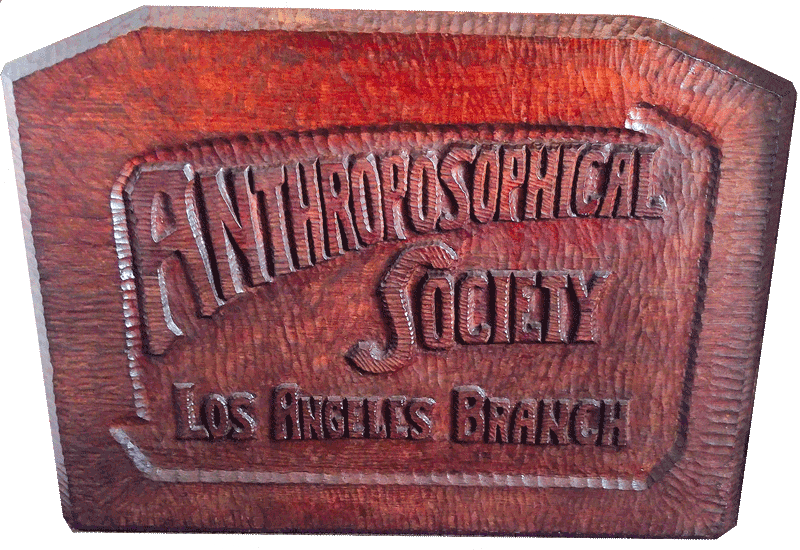 There are nearly 120 groups and branches recognized by the Anthroposophical Society in America. Groups meet on a regular basis, some weekly, some monthly. In most cases, groups that have requested formal recognition have an on-going life and have built up a history of work together. Rudolf Steiner's work was concerned with the whole human being. Naturally, there are many initiatives arising out of anthroposophy besides the Society, all of which are independently organized and led. Detailed information on the many aspects of this movement is being developed at www.rudolfsteiner.org.